Kareena Kapoor facts present the fascinating information about the famous Bollywood actress who married to Saif Ali Khan. She is the daughter of Randhir Kapoor and Babita Kapoor. His sister, Karisma Kapoor is also an actress. Her close family and friends always call her Bebo. Her mother gave her name Kareena since she loved to read the Book Anna Karenina. 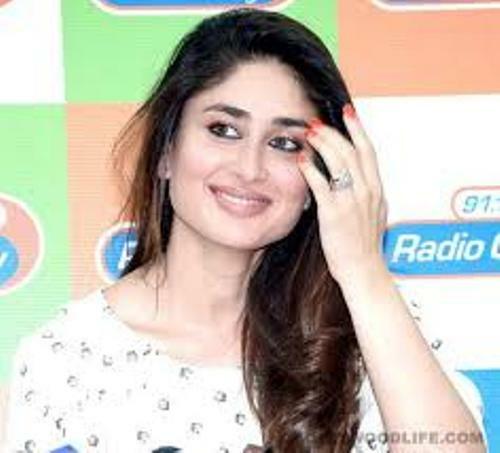 Kareena Kapoor lived in a Bollywood family. Her sister and parents are actors and actresses. She is the great granddaughter of the legendary showman Prithviraj Kapoor. She is also the granddaughter of veteran actor Raj Kapoor. His family is a legend in Bollywood. Read Bollywood facts here. Her parents separated when Kareena and Karisma were still young. Babita has to raise both of them alone. Actually her father did not agree to see the daughters as an actress. But her mother had different idea about it. Let’s talk about the education of Kareena Kapoor. At first, she was enrolled to gain a degree in commerce by attending Mumbai’s Mithibai College. But she switched to law and discontinued the program. She also had a summer course of microcomputer for a three month program in Harvard University. Her debut should be with Hrithik Roshan in the movie Kaho Na Pyaar Hai. However, she went out from the project and chose Refugee. In the movie, she shared screen with the son of Amithab Bachchan, Abhisek Bachchan. Her movie did not do well in box office. On the other hand, Kaho Na Pyaar Hai was very successful. Mujhe Kuch Kehna is her first commercial success as an actress. She shared screen with the son of veteran actor Jeetendra, Tusshar Kapoor. Kabhie Khushi Kabhie Gham is one of the biggest grossing movies in India. Kareena Kapoor was a part of it. She played as popular college student named Poo. It seems that Bollywood is a place for a cat fight among celebs. She does not like Priyanka Chopra. Both often had a cat fight. Bipasha Basu is another person that Kareena has a cat fight. During the shooting of Ajnabee in 2011, she often called Basu kaali bilii which means black cat. Before she had a relationship with Saif Ali Kahn, she was the girlfriend of the charming Shahid Kapoor. In the shooting of Jab We Meet, both broke up. 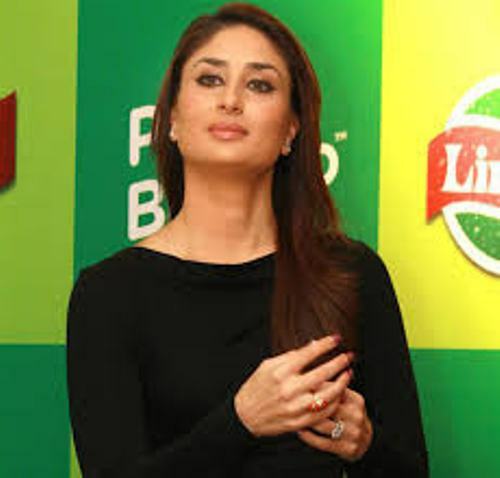 Kareena likes eating spaghetti and other Italian foods. However, she can maintain her great body well. Do you have any question on facts about Kareena Kapoor?